Retail Avenue is the first boutique specialist fashion and retail recruitment consultancy based in the heart of Dubai. Dubai has retained its position as one of the most important international retail destinations globally within the UAE and the broader Middle East being the fastest growing location for luxury lifestyle retail. The recent expansion in fashion and retail within the Middle East makes this the perfect time to focus on this sector both locally and international with a candidate reach across Europe, USA and Asia. Our unique understanding of the fashion and retail market coupled with our tailored service matching talented individuals has been the springboard to successful careers in a wide range of sectors from luxury fashion and retail to lifestyle products across Core Retail Operations, Buying & Merchandising, Visual Merchandising, Design, Marketing & PR, Ecommerce & Digital and Senior Retail Appointments from Manager level through to C-Level placements. Our approach is simple and our experienced consultants have high levels of experience and understanding of the retail and fashion industry on a global scale. The root of our success is based on the principles of transparency, integrity and professionalism with our candidates and our clients. Powered by Mackenzie Jones, one of the largest independent recruitment firms in the GCC, we have access to hundreds of clients and over a decade’s worth of regional experience; this combined with our talented and experienced team of retail and fashion experts puts us in the best position to connect you with the perfect job or candidate. 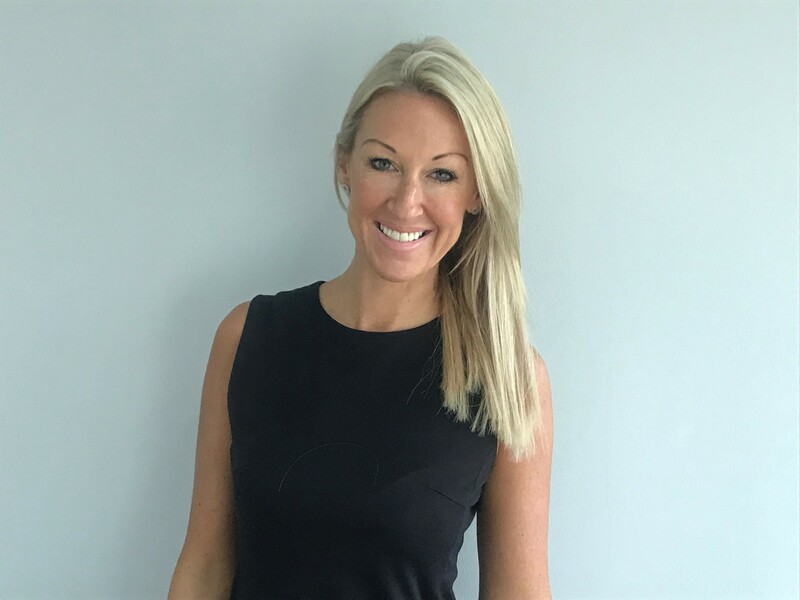 Cassie Owen – Director for Retail Avenue commented on the launch. “We are really excited to be launching this new retail recruitment brand into the Middle East. I have recruited in this region for a number of years now so it will give both retail candidates and clients the opportunity to reach out to us as a specialist retail recruiter. Retail is a global industry and many candidates are seeking opportunities overseas and with the Middle East becoming a key destination for great retail opportunities. We have seen the transition from franchised retail to brands with their own offices especially within the luxury brands. We work with candidates in Europe, Asia, US and the Middle East and our client base matches this.